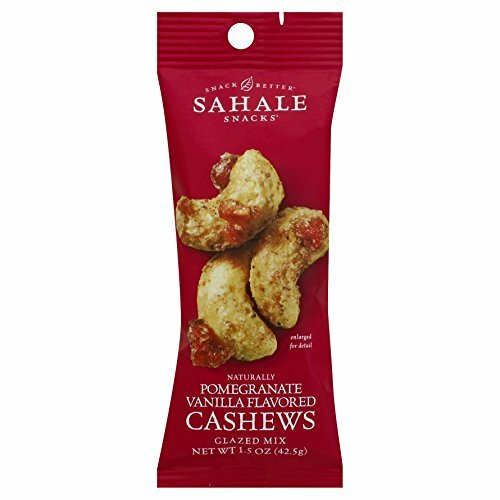 Sahale Snacks Naturally Pomegranate Vanilla Flavored Cashews Glazed Mix in a convenient 1.5oz pouch. It started with rich, fragrant Madagascar vanilla. 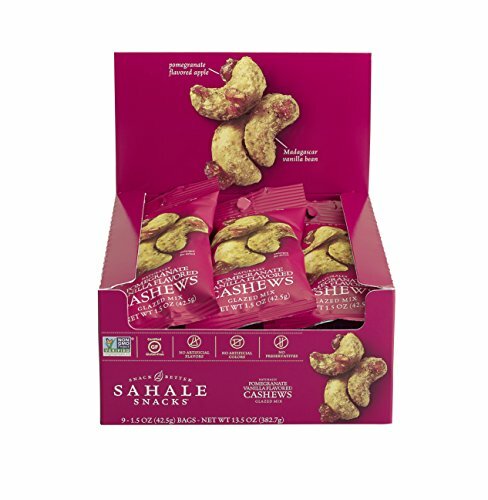 We grind the whole bean, creating a creamy vanilla flavor, and then pair it with tart pomegranate flavored apples and whole dry roasted cashews. 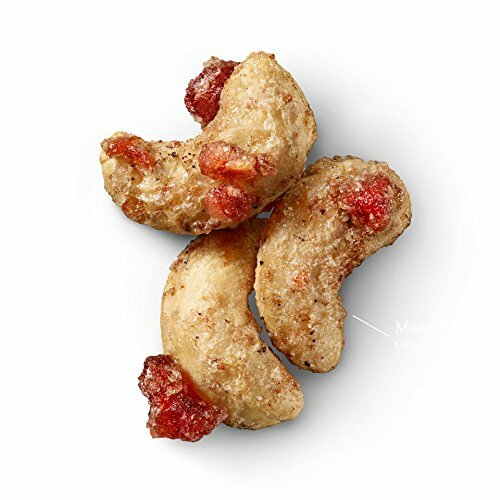 It’s a distinctive flavor discovery that was meant to be. 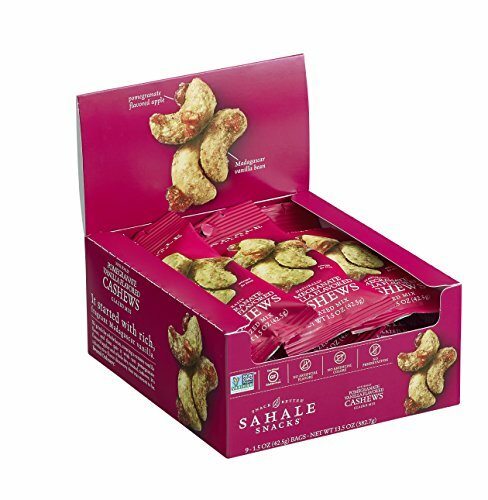 Beyond Ordinary.Convenient 1.5oz pouch is the perfect size for on-the-go snacking.